Sadly our co-founder Alison passed away in November 2008 after a brave fight with cancer. 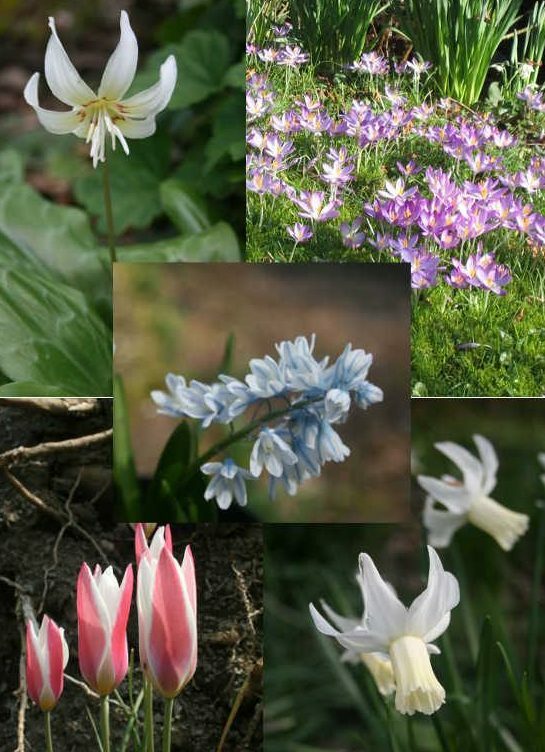 She was the great inspiration for our nursery here at Y Felin so we would like to offer a special collection of some of her favourite bulbs in her honour. *For every collection sold we will donate £5 to the Macmillan cancer support nurses to help other cancer sufferers and their families.